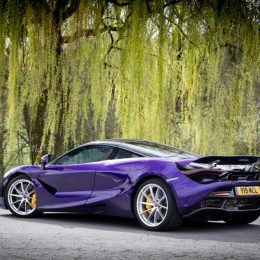 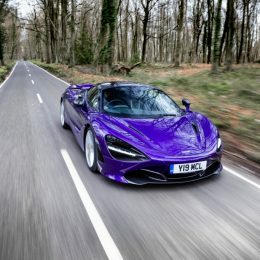 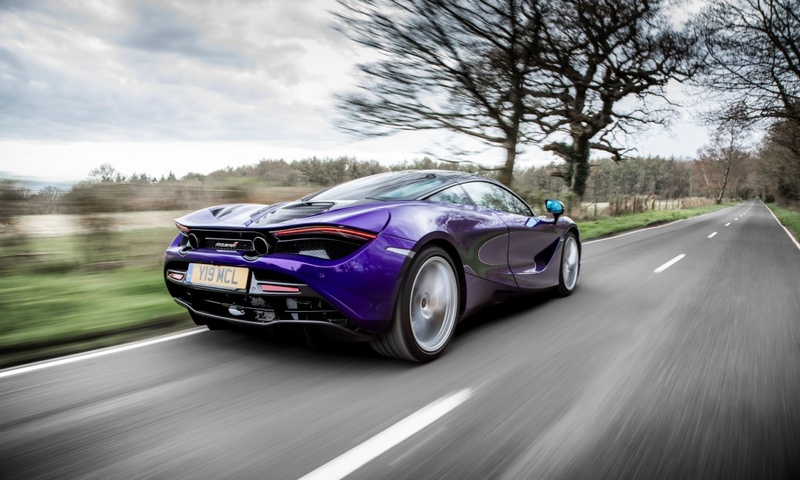 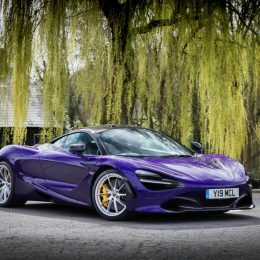 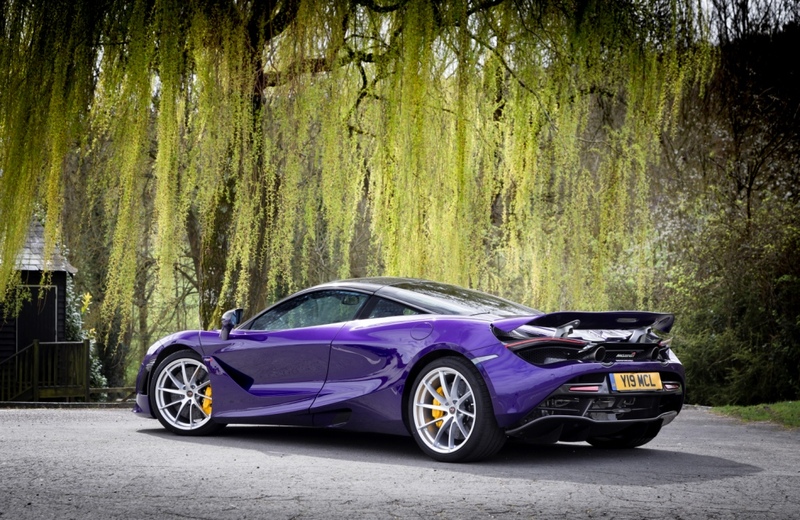 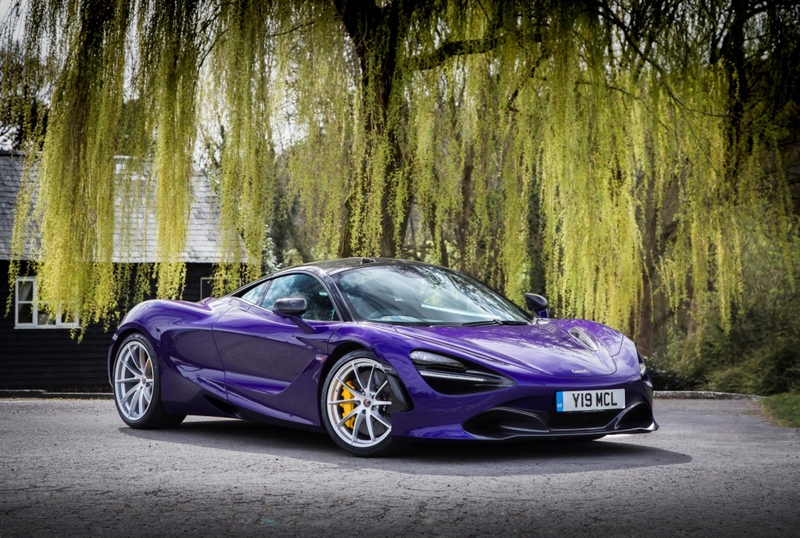 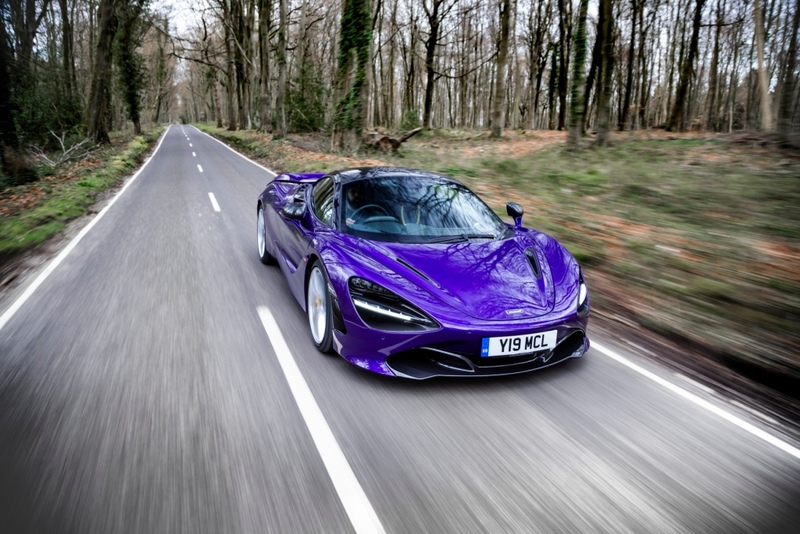 The second-generation Super Series provides a new interpretation of McLaren design language, with a dedication to aerodynamics principles and was singled out by the 40 international judges for its “innovative symbiosis of aesthetics and function”. 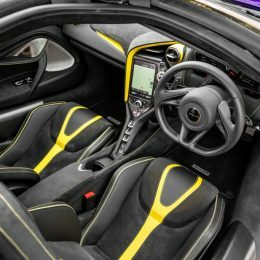 Criteria for the competition, which is one of the world’s largest design contests, include innovation, functionality, formal quality, ergonomics and durability. 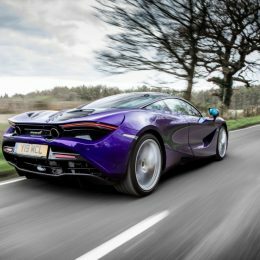 Of the 6,300 products from 59 countries vying for the ultimate Red Dot title in 2018, just one per cent were chosen as worthy of the Best of the Best title.